Jay-René Kouassiaman is an African American man of trans experience. 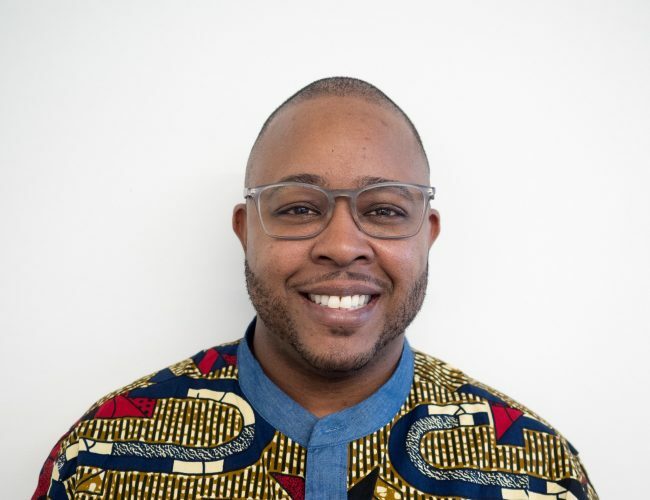 He has worked closely with LGBQ and Trans/GNC youth and adults of color for 12+ years, in a variety of roles, including health educator, case manager and community organizer. Jay-René is committed to advancing the inclusion of LGBQ and trans/GNC people in schools and communities, both personally and professionally. He has a B.A. in Interdisciplinary Studies/Critical Psychology from California Institute for Integral Studies. When not working, Jay-René enjoys spending quality time with family and friends, global travel and off the beaten path adventures, exploring the local art scene, and eating delicious snacks.